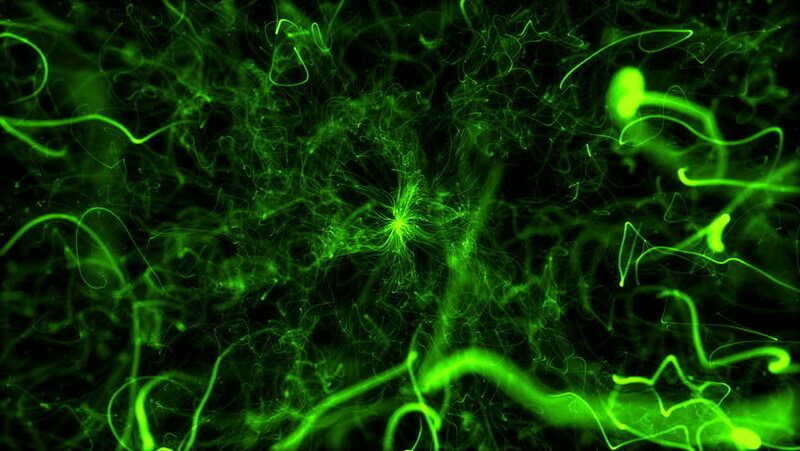 Abstract 3d particle background. Particle explosion. Particles goes from center and leaves curled trail. 4k00:05Abstract 3d particle background. Particle explosion. Particles goes from center and leaves curled trail.